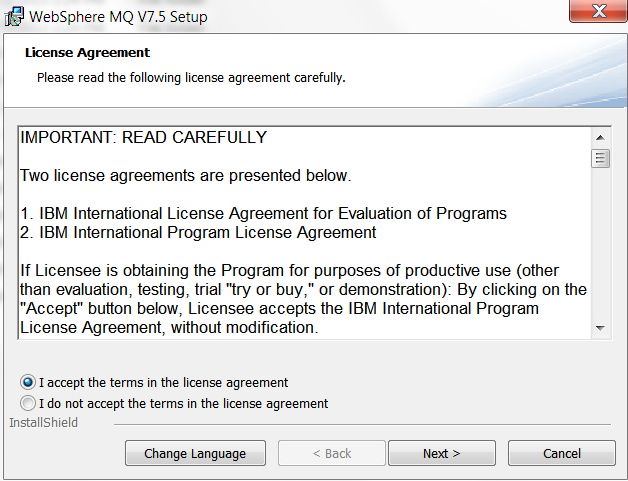 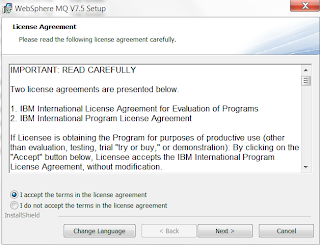 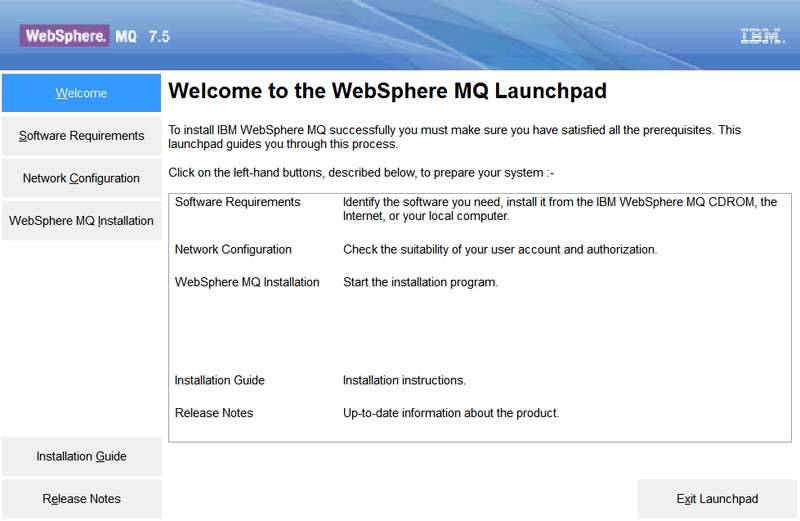 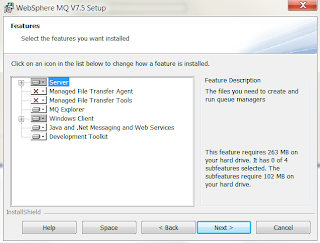 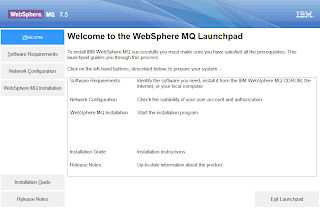 Used Websphere MQ Launchpad and make sure software requirements for the MQ satisfies. 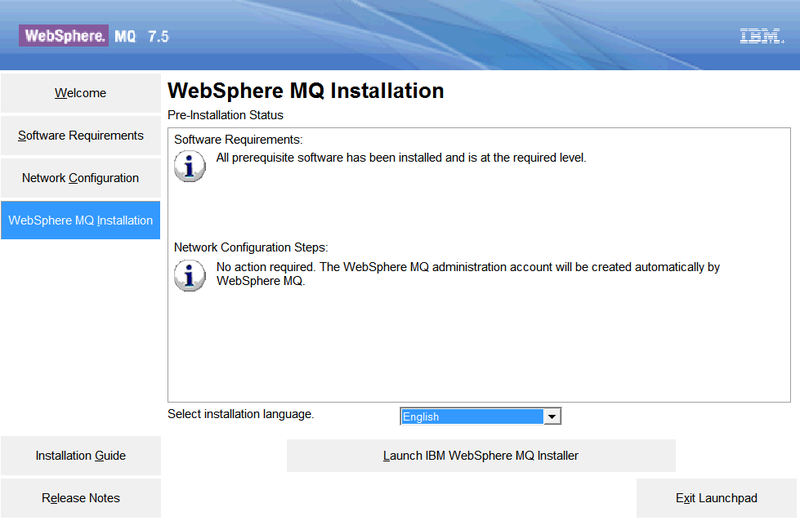 All prerequisites must satisfy ( network configuration) . 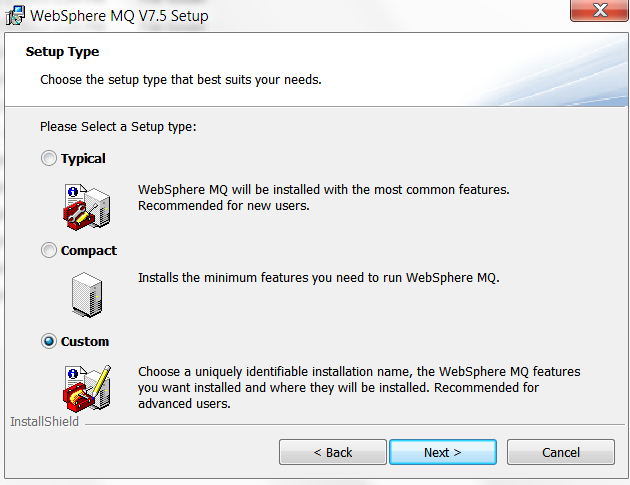 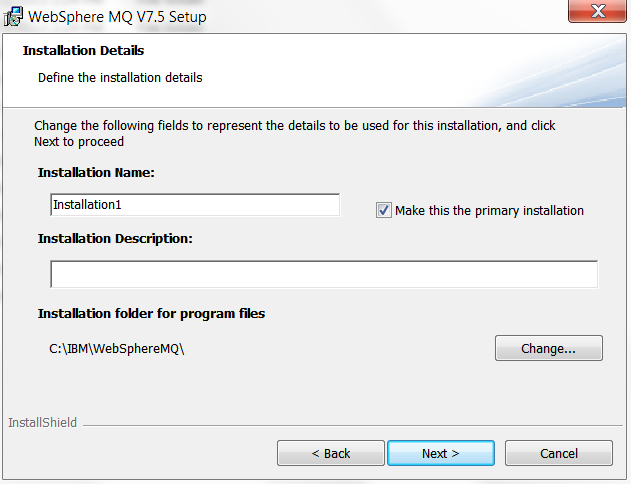 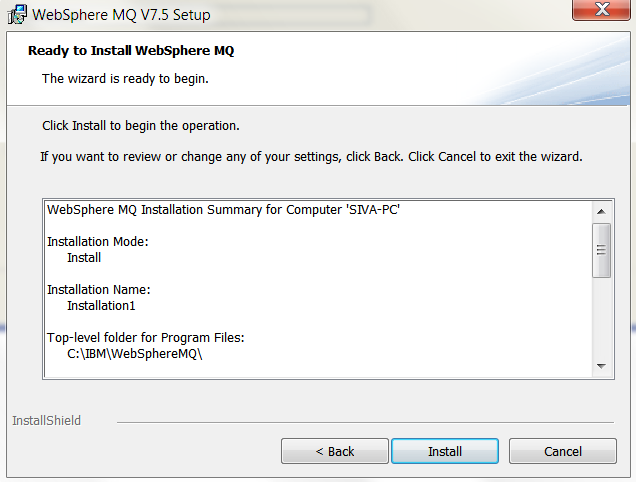 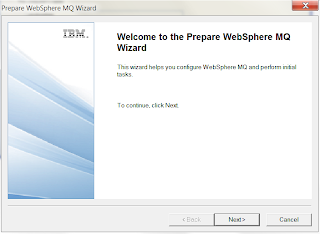 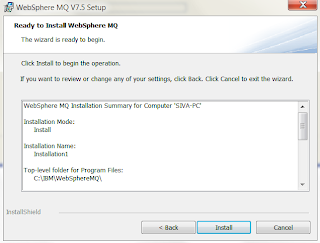 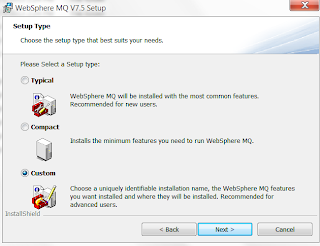 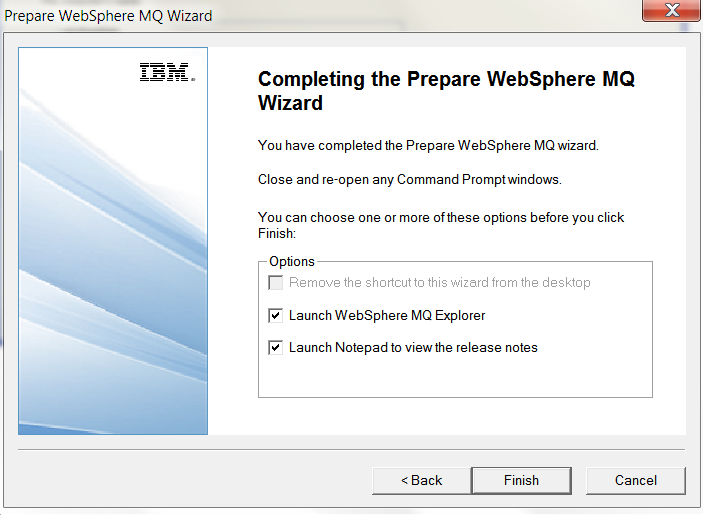 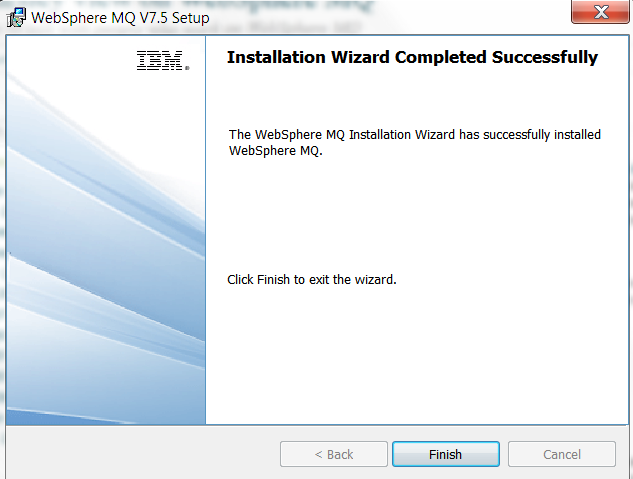 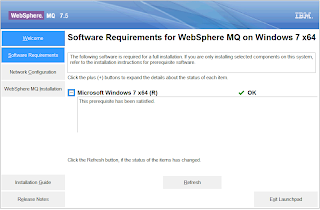 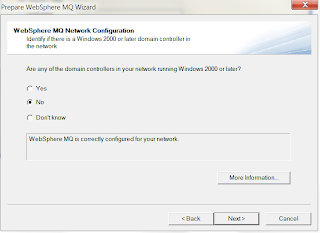 After successful installation , you configure the webspheer MQ if any changes (even at the later point) using the prepare wizard. 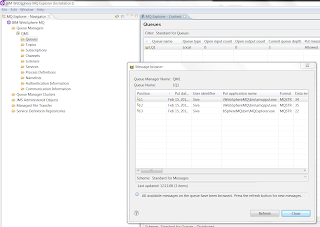 Explanation: The attempt to connect to the queue manager failed. This could be because the queue manager is incorrectly configured to allow a connection from this system, or the connection has been broken. 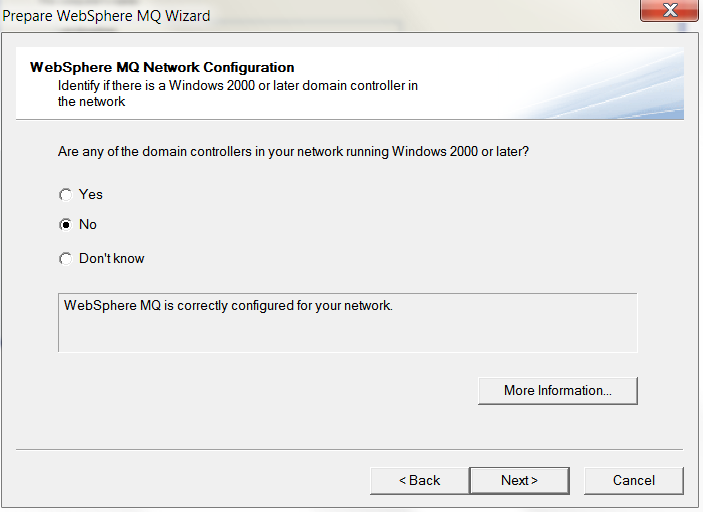 Response: Try the operation again. 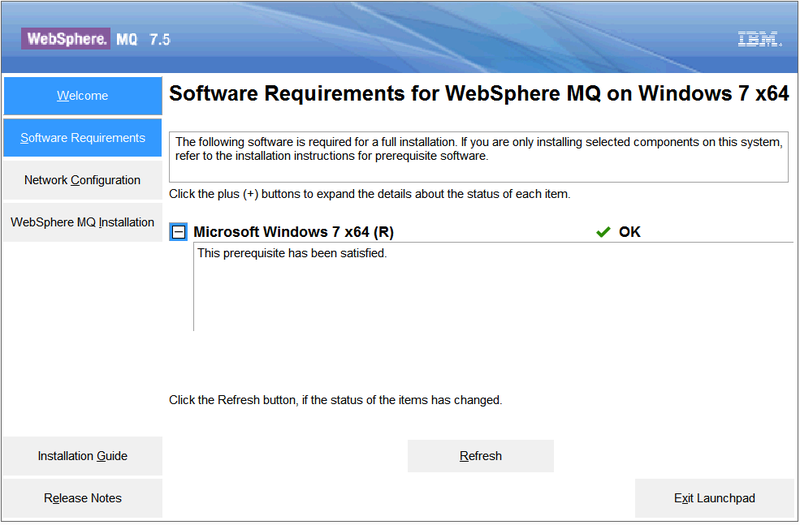 If the error persists, examine the problem determination information to see if any information has been recorded. 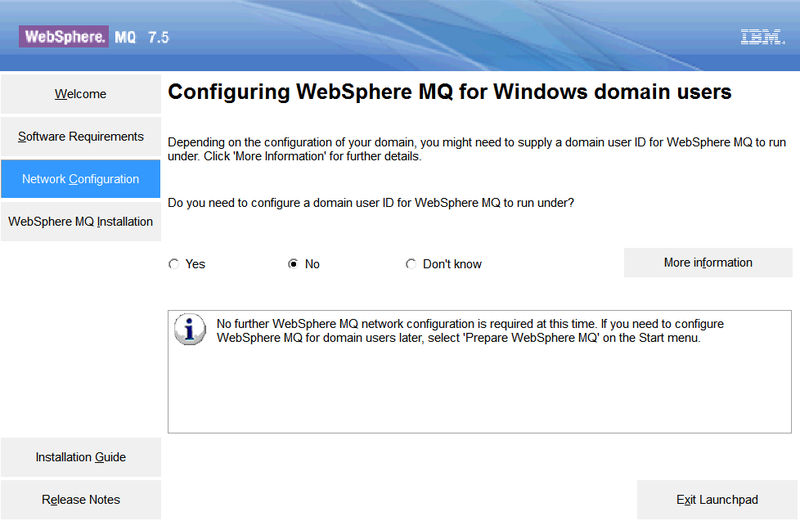 To avoid this problem in Window 7 , make sure to open MQ explorer as "administrator" or login (then by default you will the QM1 connected). 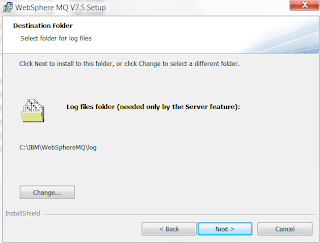 As part of installation , "MUSER_MQADMIN" user got created as local windows 7 user (This is special user account and doesn’t appear on the logon screen like hidden user in windows). 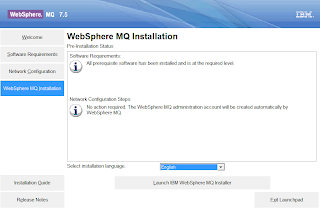 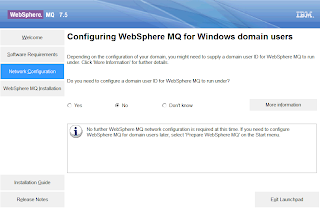 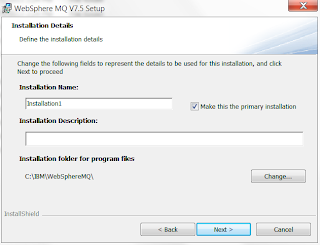 When you install WebSphere MQ and run the Prepare WebSphere MQ Wizard for the first time, it creates a local user account for AMQMSRVN called MUSR_MQADMIN with the required settings and permissions. 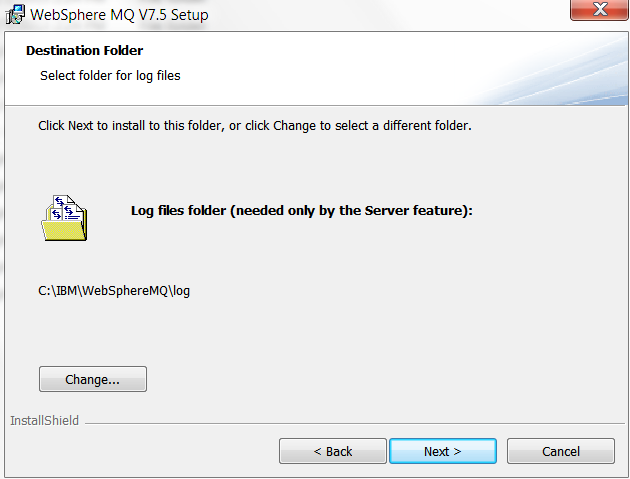 The password for MUSR_MQADMIN is randomly generated when the account is created, and used to configure the logon environment for AMQMSRVN. 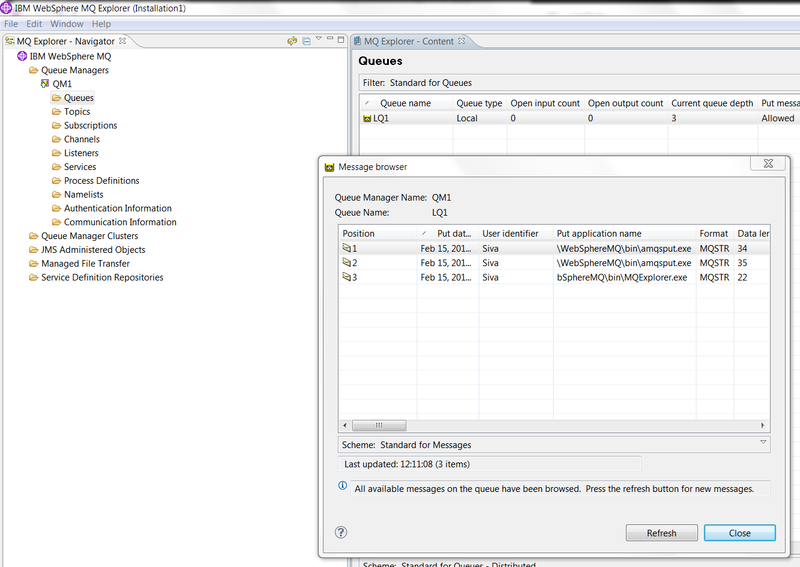 The generated password does not expire.